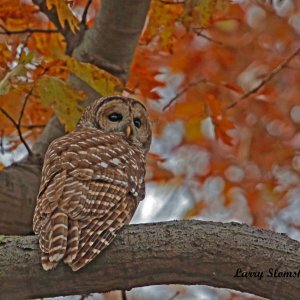 Wildlife photographer Larry Slomski has generously made available a selection of his prints for a donation. 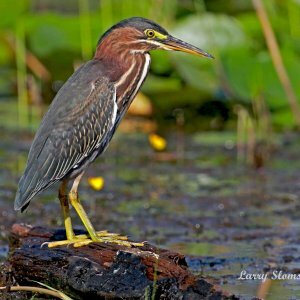 All proceeds go toward Tamarack’s rehabilitation of local wildlife. 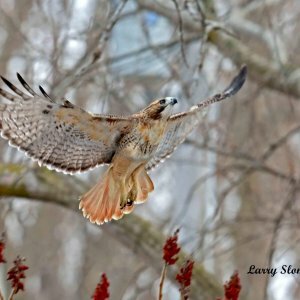 Wildlife photographer Larry Slomski has generously made available a selection of his prints for a donation. 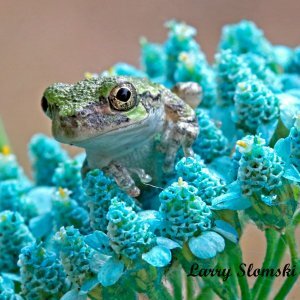 All proceeds go toward Tamarack’s rehabilitation of local wildlife. These stunning prints make great gifts and bring the beauty of wildlife into our homes, all while supporting their care. 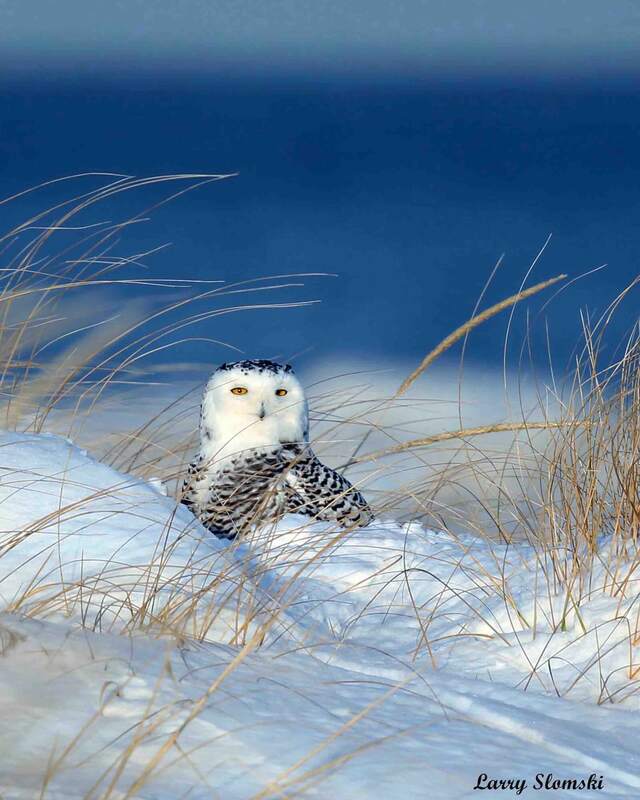 All prints are 8″ x 10″ and come protected in a clear plastic sleeve with foam board. Typically these are sold for a much higher price at Larry’s photography website. Note: Please allow 3 weeks for delivery by mail.